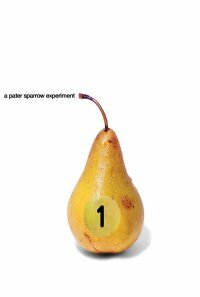 Watch Stanislaw Lem Adaptation "1" For Free! We've had a lot of complaints about the amount of films we cover being unavailable to the general public. Well, be happy folks, because Pater Sparrow has released his Stanislaw Lem adaptation for general comsumption, for you to watch, for free. A bookstore suddenly full of books all titled "1" which contain everything that happens in one minute of human existence. Yes, I put this up to coincide with the the 1st of January. I haven't watched this yet, somehow, but I'm very pleased that the bookmark still works! Thanks, QE!